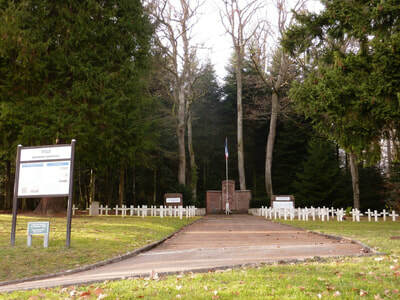 Villé French National Cemetery is on the west side of the town, a little west of the Communal Cemetery. The Commonwealth grave is in the south part. Villé French National Cemetery was made in 1919. 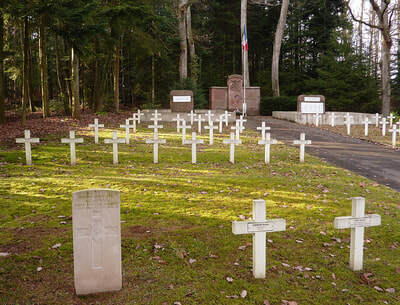 The single Commonwealth war grave was brought in from outside the Communal cemetery. 242042 Lance Corporal Albert Charles Mingo, 2nd/8th Bn. Worcestershire Regiment, died 9th November 1918, aged 23. 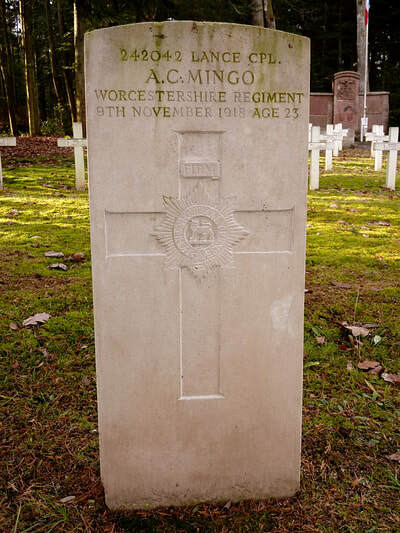 Son of Samuel and Annie Mingo, of 96, Fore St., Topsham, Devon.